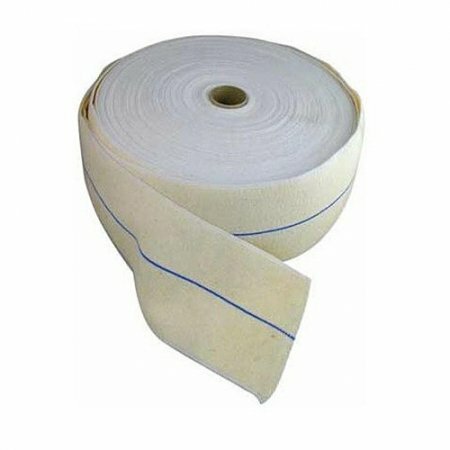 Handyband Conforming is a light, soft, white elastic bandage for dressing retention on high-body-movement areas such as joints. 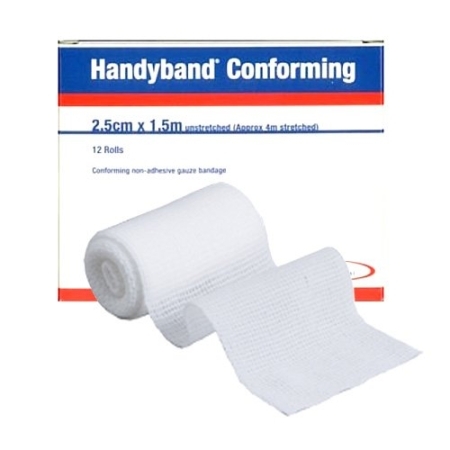 Ideal for active patients, Handyband Conforming is cool and low-bulk. 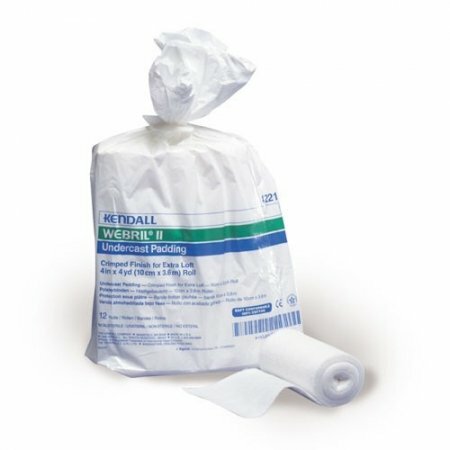 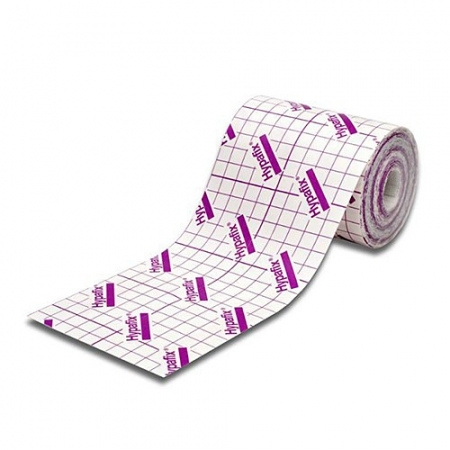 It is highly durable and washable, so it can be re-used, even after prolonged use.